And how about running a marathon in the Balkan region of the Republic of Macedonia that has large and high mountain massifs giving way to extensive, flat valleys and plains? Aha! That’s motivation served on a platter. It’s like a bonus of running a marathon in one of the world’s most offbeat yet exotic places. In Skopje, the capital city of Republic of Macedonia, you can enjoy the run in the midst of nature’s bounty and antique cityscape. Besides, you get to explore your will, endurance, and your limits. In the midst of fellow runners from around the world your spirit soars and the goal of touching the finishing line seems achievable. Success tastes sweet! 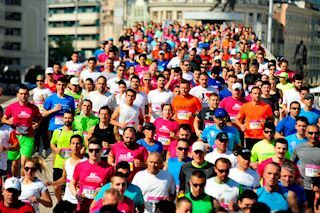 Wizz Air Skopje Marathon is the most famous running event held in May once a year. The first marathon race in Skopje was organized in 1997. 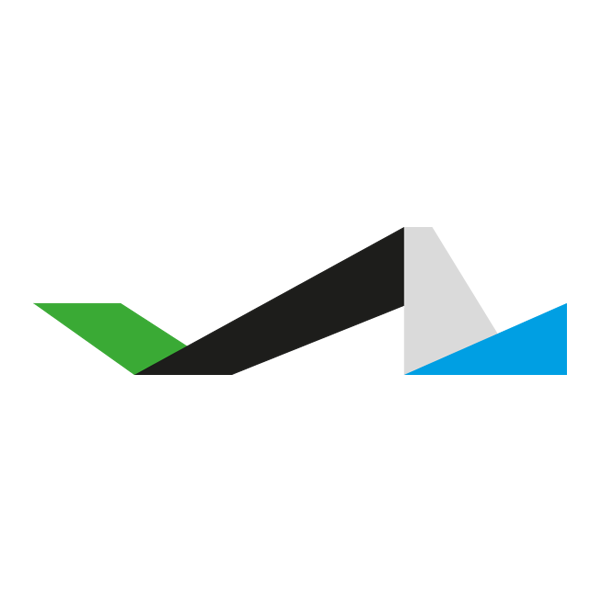 After a break of nine years, in 2007, the event was revived with a half marathon-only, and then fully restored in 2008, when three races were run: marathon, half marathon, and a 5 K humanitarian race. Nowadays marathon relay and a team building race have also been integrated. The Wizz Air Skopje Marathon is member of Association of International Marathons and Distance Races (AIMS). It is organized by the Sport Union of Skopje that is under patronage by the City of Skopje, the Mission of the European Union and Agency of Sport and Youth. In 2014, Wizz Air Skopje Marathon was endorsed by the legendary athlete and world record holder in marathon, Wilson Kipsang Kiprotich, from Kenya. He has won several major marathons and half marathons, including the New York City Marathon, Berlin Marathon, London Marathon (twice), Great North Run, and the NYC Half Marathon. Kipsang is the first marathoner to break 2:05 five times. 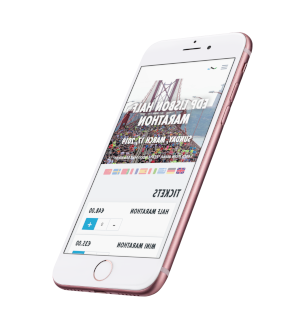 In 2017, the triplet sisters from Estonia, Leila, Liina, and Lily Luik promoted the Wizz Air Skopje Marathon. They are the first triplets from Estonia in the history of the Olympics who have qualified and participated in the Olympic Games. They served as a motivation for more women to take part in marathons. The spectacular venue of Skopje will challenge, amaze, and leave an unforgettable impression on any seasoned runner. It’s a place waiting to be discovered. Over time it has experienced Roman, Byzantine, and Ottoman rule and the beautiful architecture bears witness to this. The 15th-century Stone Bridge connects the Ottoman Old Bazaar on the Vardar River’s north bank with contemporary Macedonia Square to the south. The Skopje Fortress overlooking the river has defended the city for centuries. Lake Matka and mountain of Vodno will leave you spellbound. Nature, churches and cathedrals, forts, museums there is lots to explore here. Besides there are bars, clubs, pubs, and malls to eat and shop. Skopje will leave you enchanted. Register for the marathon today!